 You WOW’d the judges at regionals and are being invited to pitch at the Youth Entrepreneurship Gala on May 3 at the Delta Beausejour in Moncton. Well done! As a way to harness the growth and inspiration felt during the gala, each year we conduct morning workshops the following day to enhance participant experience! This year we’ll be offering a morning of workshops for all gala finalists starting with a continental breakfast at 8:30am and finishing with a luncheon from 12pm - 1pm. The entire morning will take place at Oulton College on May 4th. It's important to us that you have everything you need. You'll find everything on this page. Please review it all and ensure we have all required documents. As you know, our gala pitches are only 1 minute long with no Q&A from the judges -- we call this a Lightning Pitch. As you prepare, you’ll want to refer to our Lightning Pitch guide on our Resources page. This will help you better understand what to include in those 60 seconds. This is your only opportunity to show the judges why they should choose you and your idea. The ability to respond to questions from the judges. All presentations must be in .pptx (Powerpoint) form (created in Microsoft PowerPoint as opposed to Apple Keynote). 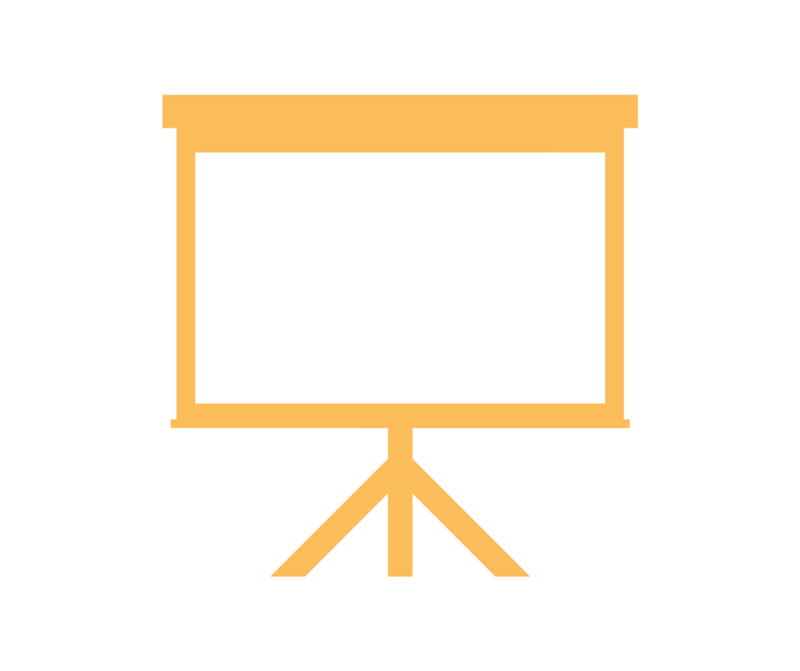 Your presentation should be shared with us using either Dropbox or Google Drive and the link can be shared at button below. This must be a final copy, no changes can be made after submission. Tickets for the Gala are provided to all finalist teams (up to four (4) presenters plus one (1) advisor (if applicable) are included in their prize able to enjoy the evening for free as a contribution towards all the hard work they put into the competition. Our gala is built for sharing with the New Brunswick community! Public tickets can be found here -- the more the merrier! If you have family and friends that would like to attend the gala, tell them to use our promo code: FAMILYFRIENDS to receive 25% off! Transportation expenses will also be taken care of by the YEC for one vehicle per team at the provincial rate of 0.41$/KM. Please enter your expense information into this form by May 20th to be reimbursed. One day of supply teaching is reimbursed for all teams whose advisor is a teacher. 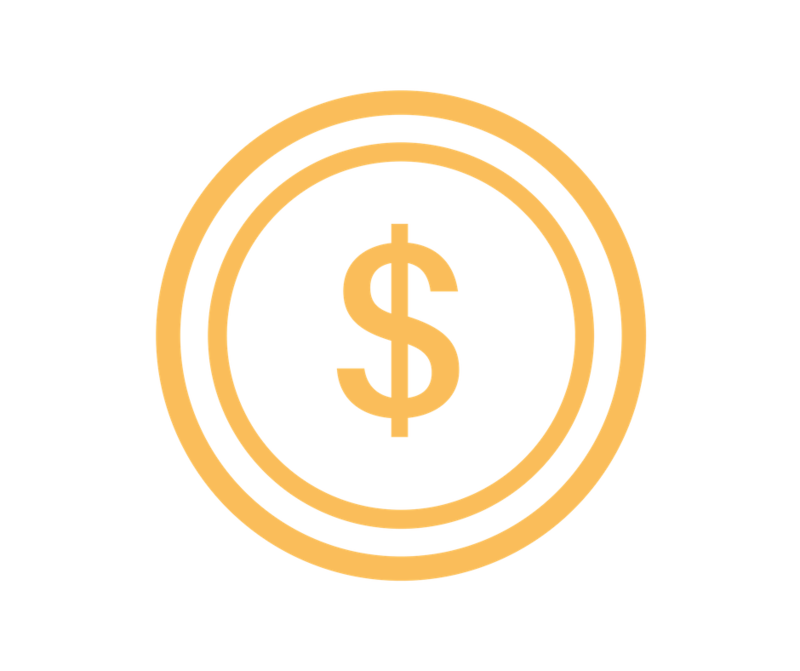 All expenses will be reimbursed via mailed cheque within 60 days following the May 20th reimbursement submission deadline. Any requests received after May 20th will NOT be eligible.